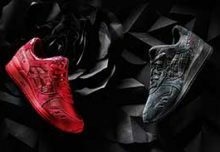 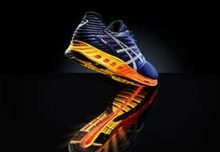 As a part of their 10-year anniversary program, 24 Kilates have teamed up with ASICS for a special release of the ever-popular GEL-Respector. 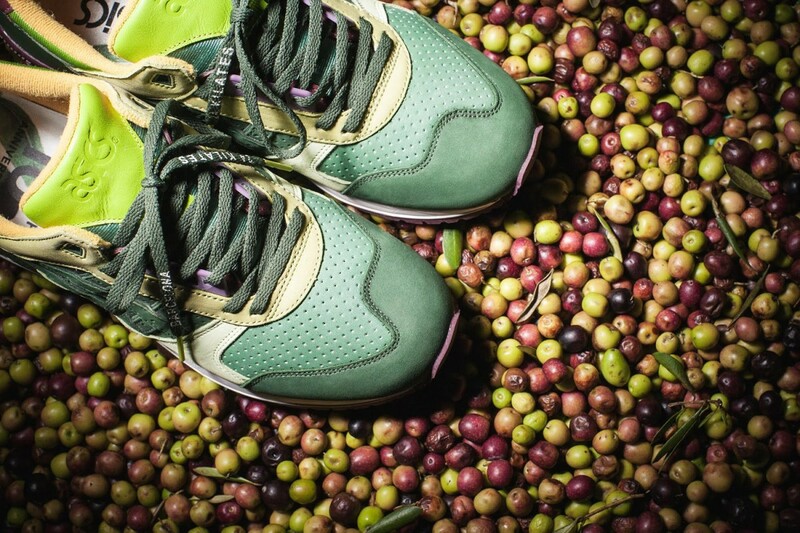 Dubbed the “Virgen Extra,” the sneaker draws inspiration from Spain’s renowned Extra Virgen Olive Oil. 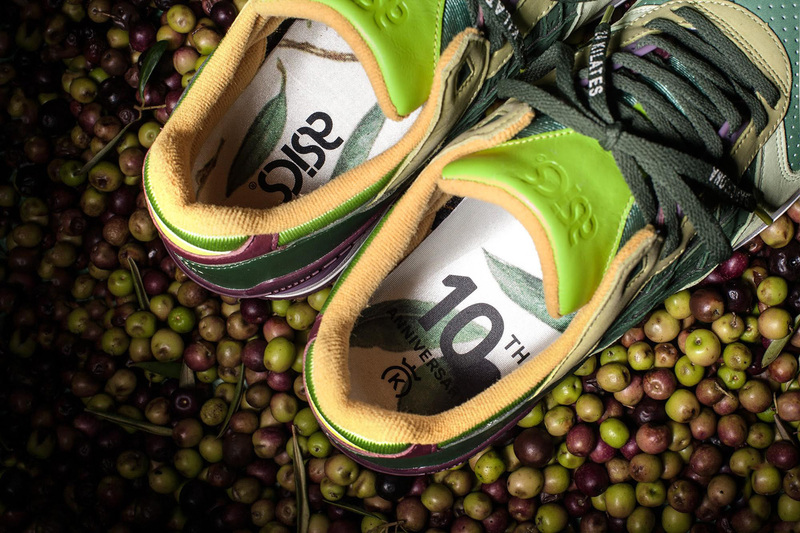 Additional features exclusive to this model are a metallic olive leaf hang tag and even a bottle of premium extra virgin olive oil packaged within a burlap sack. 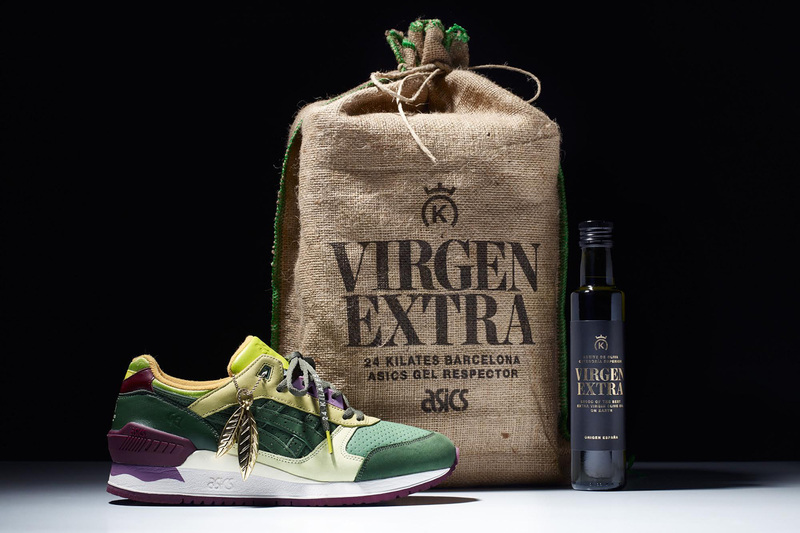 The “Virgin Extra” GEL-Respector will drop on January 9 exclusively at the 24 Kilates flagship in Barcelona, as well as at the brand’s new Bangkok location. 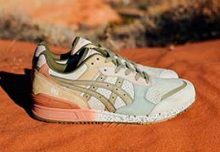 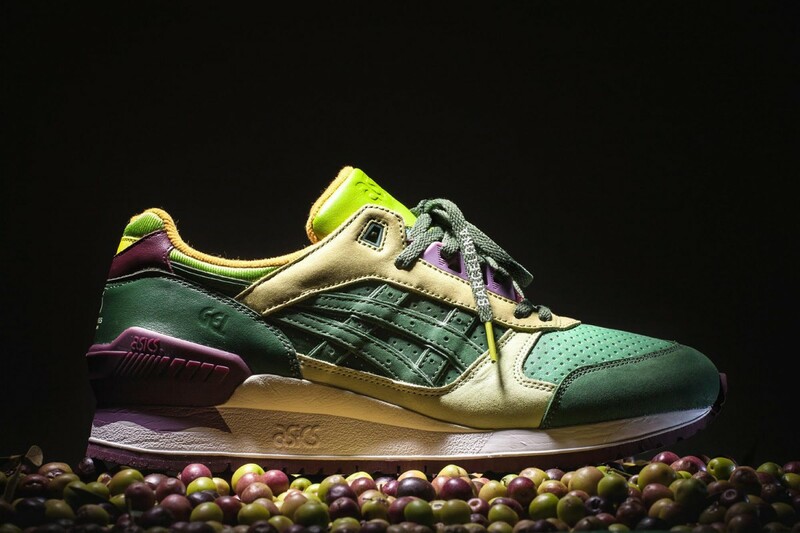 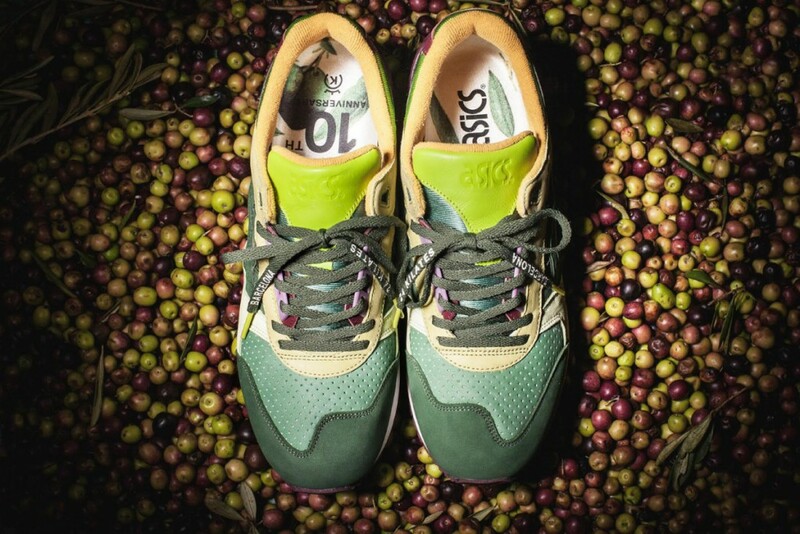 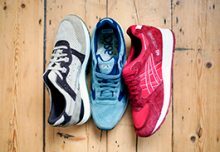 The sneaker will release internationally at select ASICS Tiger retailers the week after.